An interesting study, conducted in 2012 found that household cleaners increase cancer risk in dogs. Even the cleaners that aren’t detrimental to your health can be hazardous for your dog, and it’s this blind spot that we often run afoul of as human beings. So what can you do? What chemicals are in, and what are out, to make sure your house is kept dog-friendly but clean? There are various natural dog-friendly household cleaners, of course, but if you have a supply of store-bought chemicals, here’s what you should know. Whilst many chemicals can harm humans, a greater amount of household chemicals can also harm dogs. And the kicker is that your pet may actively seek them out! As you may well know, dogs – and animals in general – love certain smells and objects that are attractive, but not very good for them. Our noses are trained through learning to avoid such things, but animals obviously don’t have that knowledge. Take antifreeze, for example; the main ingredient is ethylene glycerol, which can damage your dog’s kidneys. However, your dog may be drawn to it, as antifreeze has a sweet smell. Regardless of how much time you spend with your dog, it will never be enough; it is called man’s best friend for a reason. Also, even more than people, dogs need to work out regularly especially after spending a lot of time gaining extra pounds indoors during winter. A regular walk would do but spicing things up for both of you is far much better, don’t you think? 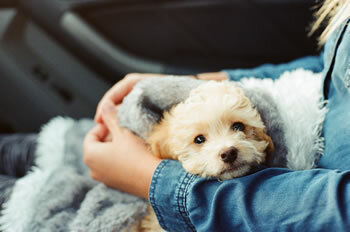 In this article, you will learn fantastic outdoor activities that you can do with your dog and make memories that you will both keep forever. (Well, the dog might not remember, but that is not the point here). 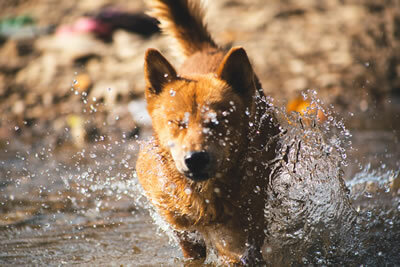 If your dog is active and playful, there is no better place to take him than to the local dog park. He will have all the space he needs to run around. 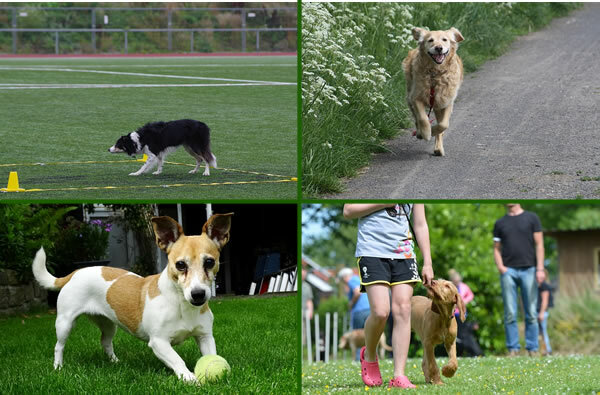 In addition to exercising, your dog will interact with other dogs and make dog friends. It is said that dog parks can alleviate behavior problems and reduce the number of pets surrendered to shelters. 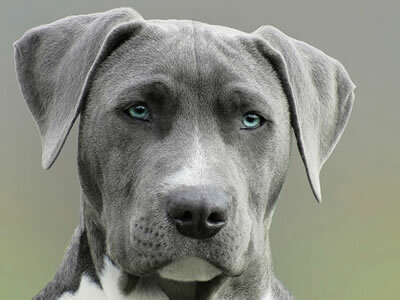 Your dog should be healthy, current on vaccinations and have all necessary licenses. You should not bring more dogs than you can handle. Do not let your dog involve himself in inappropriate behaviors like jumping on people, bullying, aggressive playing or extreme barking. If another dog makes you or your dog uncomfortable, just leave. Do not take a female dog in heat to the park. An intact male should be social and non-aggressive.